This is Book 2 of the Splintered Universe series. 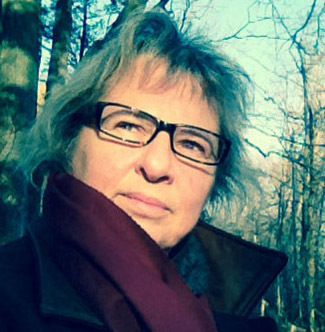 Nina Munteanu is a Canadian ecologist and novelist. Her novels include: Collision with Paradise; The Cypol; Angel of Chaos; Darwin’s Paradox; The Splintered Universe Trilogy; and The Last Summoner. In addition to eight novels, she has authored award-winning short stories, articles and non-fiction books, which were reprinted and translated into several languages throughout the world. Recognition for her work includes the Midwest Book Review Reader’s Choice Award, finalist for Foreword Magazine’s Book of the Year Award, the SLF Fountain Award, and The Delta Optimist Reviewers Choice Award. Nina’s latest non-fiction book—“Water Is…” a scientific study and personal journey as limnologist, mother, teacher and environmentalist—was picked by Margaret Atwood in the NY Times as her #1 choice in the 2016 ‘The Year in Reading’. Nina is a member of SF Canada. Much of Nina’s work is on the environment and sustainability, examining the role and evolution of humanity in the context of nature and technology. Her upcoming novel “A Diary in the Age of Water”, a near-future dystopia that explores the socio-political intrigues of water shortage in Canada, will be released in 2019. Nina regularly publishes reviews and essays in magazines such as The New York Review of Science Fiction and Strange Horizons. She has been staff or guest writer for several online and print magazines or newspapers including Amazing Stories, Clarion, Niverville Citizen, and CBC Canada Writes. Nina co-edits Europa SF, a European speculative magazine. She was assistant editor-in-chief of Imagikon, a Romanian speculative magazine, and currently edits for Grimoire Books, USA, and Future Fiction, Italy. She has also served as acquisition editor of several anthologies such as “Water” (Reality Skimming Press) and “My Canada” (IOWI). Nina was interviewed or an invited speaker on topics to do with science & climate change, eco-fiction, writing and publishing at: The Globe and Mail, CUIT Radio, Delta Optimist, the Editors’ Association, Gazeta SF, Mississauga News, Impakter, Langley Times, THAT Channel, Observatorul, Planet S, Speculating Canada, Times Colonist, The Commentary, World Poetry Café, Wonderville, CanCon, and When Words Collide, among others. Nina was the science fiction writing Guest of Honour at Limestone Genre Expo in 2016. Nina has taught writing since 2005 and currently lectures at George Brown College and the University of Toronto. 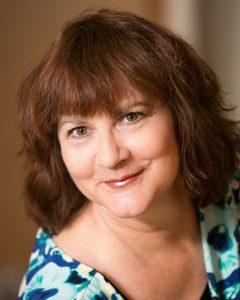 She has been a writing coach and editor since 2005 and has worked with novice and established writers toward successful publication. Her books on writing “The Fiction Writer: Get Published, Write Now!” and “The Journal Writer” (Starfire) are used in universities worldwide. They were translated into Romanian and published by Editura Paralela 45. Dawn is an actress, singer, voiceover artist, and writer. She has narrated just under 50 audiobooks and is the recipient of both Earphone and SOVAS Awards for her audiobook work. Dawn lives in Calgary, Alberta, Canada, holds both Bachelors and Masters of Law degrees, is the mother of three adult children and shares her life with Dani, the most perfect dog in the world! Dawn has been performing for as long as she has been able to walk, talk and sing. Her first memory is of being 5 years old, waiting on top of a hill with her family for the fireworks to begin and entertaining the hill full of audience members by dancing and singing “We’ll Sing in the Sunshine”, a song that had been released by Gale Garnett only a week earlier. A stage and film actress for decades, Dawn began her voiceover career over a dozen years ago. Dawn’s voice has been described as rich, warm, smooth, soothing, calming, sultry, confident, and comforting. 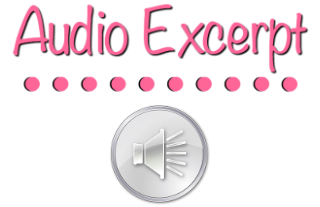 Specializing in narration, e-learning, animation and audiobooks, Dawn’s years of acting training enable her to bring characters, their voices and their stories to life. Dawn’s love of learning new accents and developing new characters results in the growth of her portfolio year over year. Dawn’s equal love of learning in general (how many actresses do you know who hold a Masters of Law degree? It might be a sickness, really) has resulted in her acquiring extensive training in acting for film, stage and voiceover over the years and to this day. This, in addition to her years of classical singing, musical theater and dance training, combined with her love of play and fascination with the human psyche (her undergraduate training is a combination of theatre, psychology and oil and gas management), allow her to continually create authentic characters, unique to a project’s requirements. A great follow up to this series, we see Rhea more and more involved into the politics of the world. Again, I liked how much she developed from book 1 and her search for the truth leads her to unexpected discoveries. What I mostly enjoyed about “Inner Diverse” was seeing our main character face the true personalities for the people she thought she could trust. Her reactions were very believable and her character is shaped by them in more ways than one. The plot intensifies and the war is even more complex than what we thought initially. Faced with protecting humans from extinction, is Rhea capable to use her abilities to the fullest? The narration was exceptional. We have incredible voice acting and even if this was expected, since book 1 was narrated by the same person, I loved discovering Dawn Harvey’s new voices. He managed to bring sound and life into a story that was already great. He transformed it into an amazing audiobook. To quickly summarize, I loved book 2 even more than book 1. 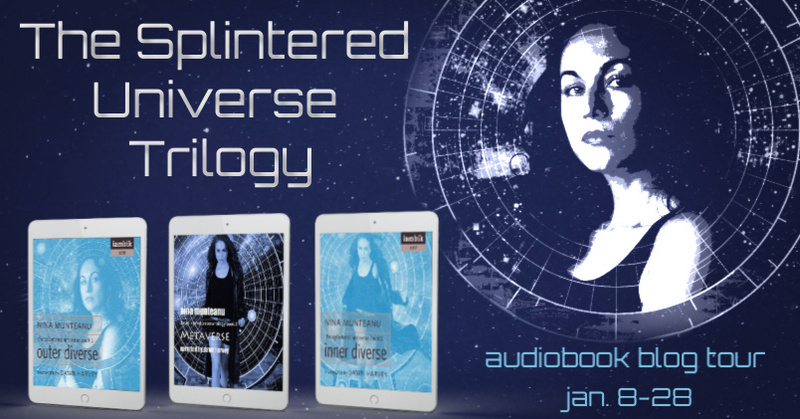 “Inner Diverse” is exactly as the title says – a deeper and deeper immersion into a universe so complicated and complex. The ending left me yearning for Book 3, so excuse me while I do some more reading, or listening J give this a try, you won’t regret it! I received this audiobook as part of my participation in a blog tour with Audiobookworm Promotions. The tour is being sponsored by Nina Munteanu. The gifting of this audiobook did not affect my opinion of it.